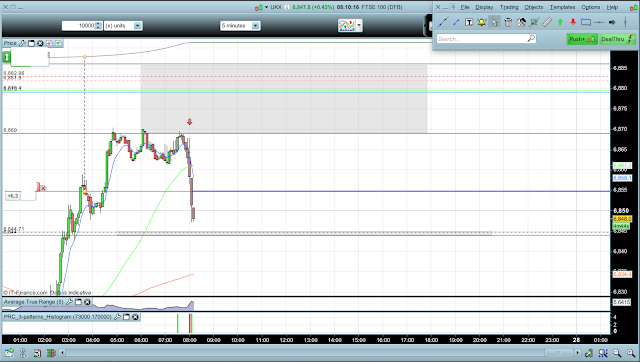 We had a nice early morning sell today with a target at the pivot. When it comes to trading, a robust trading plan beats market prediction every time. Zone Trader is what allows me to have days where I am finished after 15 minutes, not a crystal ball.